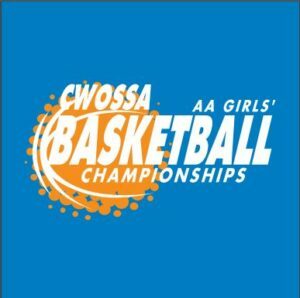 Girls’ AA Basketball – C.W.O.S.S.A. Clothing + Concession Stand: Pre-order link above. 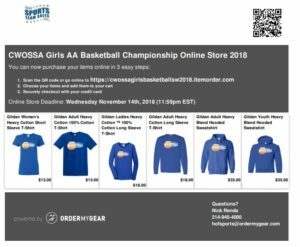 Pick up your clothing at your site during CWOSSA tournament. More items will be on sale at site as well!